Provider of football books and football dvds for the English Premier League, The Championship, League One and League Two and the Scottish Premier League. Browse hundreds of bestselling football books in each club's football bookshop. Find books about each teams managers, famous players and club history. 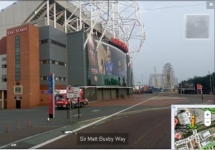 Take a virtual walk around football grounds with Google Street View. 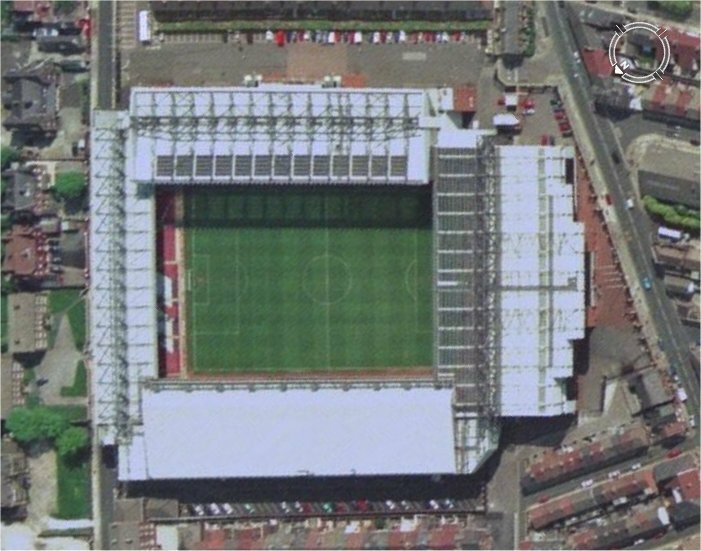 Visit the sites of old grounds and see what's there now View your football team's stadium from the air. See Arsenal's new Emirates stadium then 'fly' to the Theatre of Dreams that is Old Trafford. Aerial views of the former locations of old football stadiums. 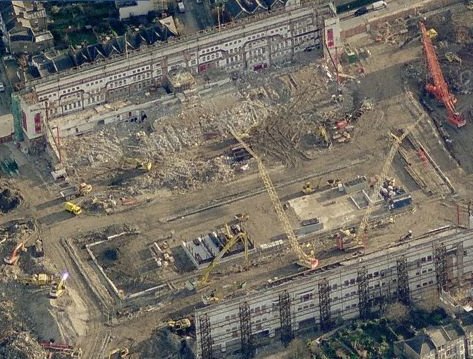 What's Arsenal's old ground Highbury look like today? What's been built on Burnden Park, The Dell and The Baseball Ground? Find top selling football DVDs. Relive classic matches, FA cup finals, European matches, Champions League Finals or a win over your local rivals. Football biographies by some of the games greatest managers such as Brian Clough, Alex Ferguson and Bobby Robson and current players such as Frank Lampard and Wayne Rooney. 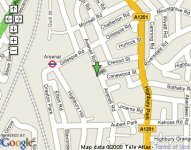 Directions to football stadiums, where to park near the ground and recommended pubs and places to eat and visit nearby. 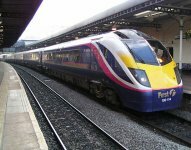 Cheap Train Tickets for travelling football fans. Plan your journey in advance and grab a bargain discounted train ticket to your football teams next away fixture.